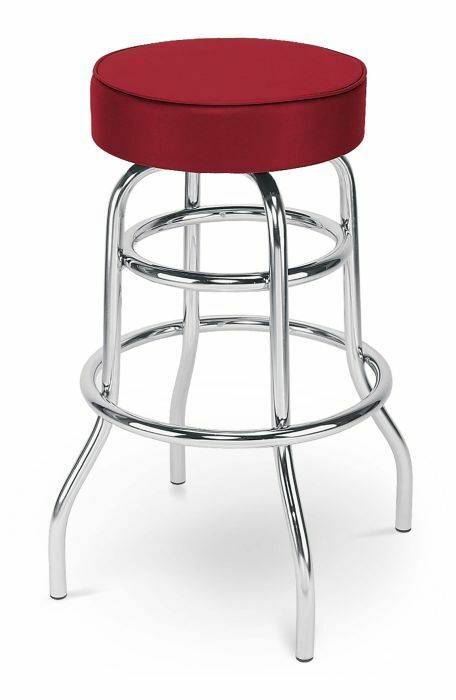 The Retro stool is a funky product with a beautiful designer Chrome frame. The seat is extra thick, extremely soft and uses anti-skid technology for extra safety. 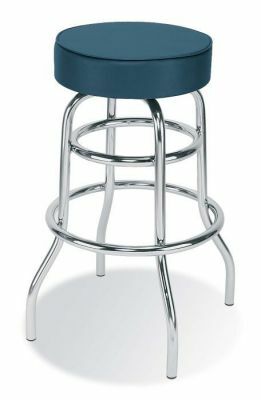 There is a swivel and static option available. 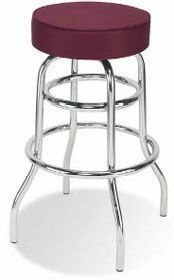 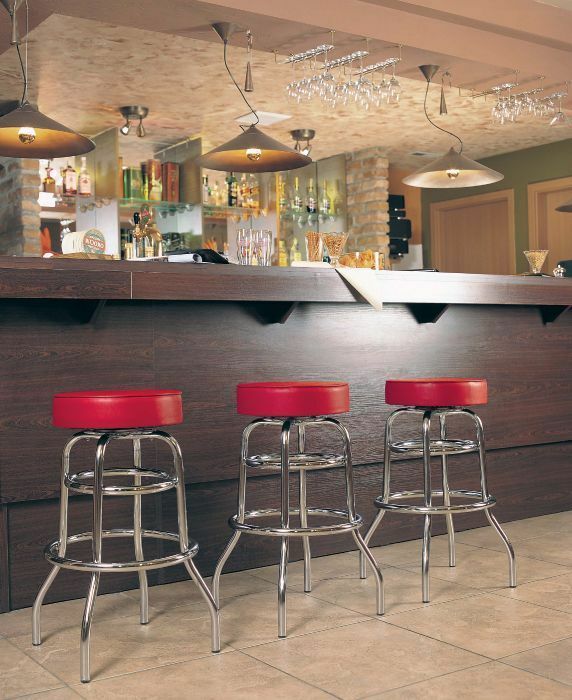 Commercial bar stools with rotating or fixed seat and a comfortable cushioned seat in a choice of fabrics or vinyl's. 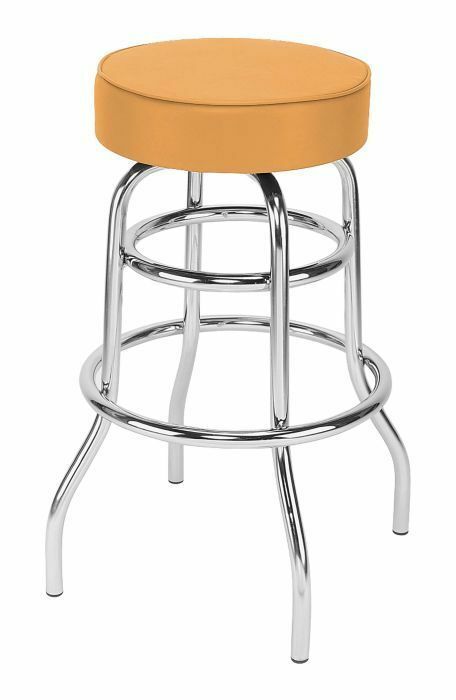 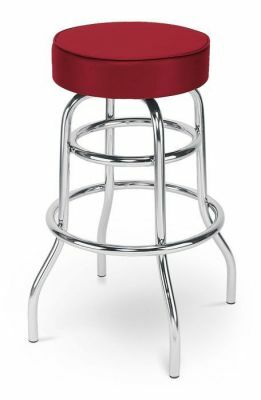 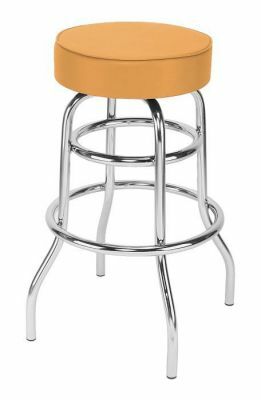 These bar stools are offered on a four week delivery.